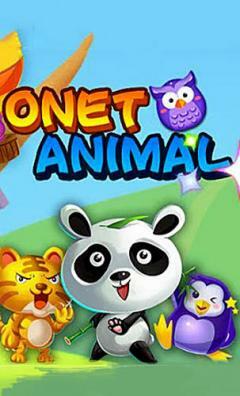 Onet animal - clear the playing field from blocks with cute animals. 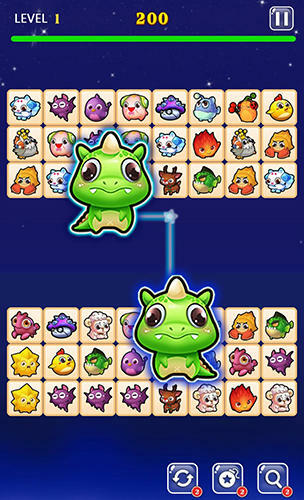 Connect pairs of identical blocks with lines to make them disappear and get points. Demonstrate your attentiveness and logic in this Android game. 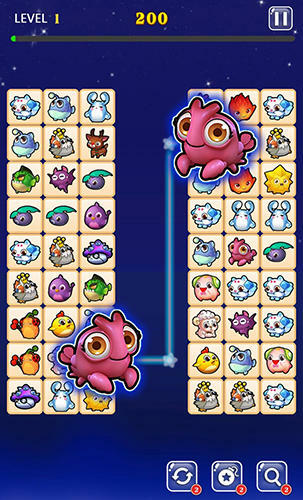 You will find two groups of blocks with cute animals on the playing field. Find pairs of identical animals. Connect identical blocks with a line consisting of not more than 3 cuts. You can turn only at 90 degrees. Get a reward for each right connection. 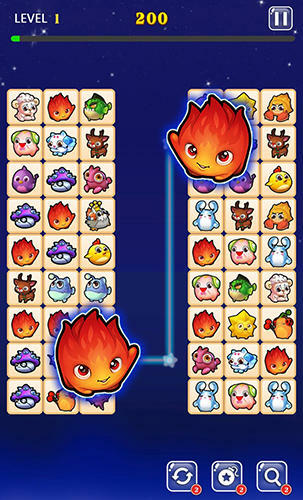 Unlock new levels with new animals waiting for you.